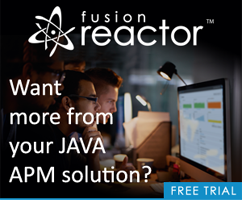 I can also thank ColdFusion for giving me an opportunity to get published. I think ever avid reader dreams of writing a book, and while I had always hoped to be the next Stephen King, I can still remember the excitement of seeing my name in a real live book. 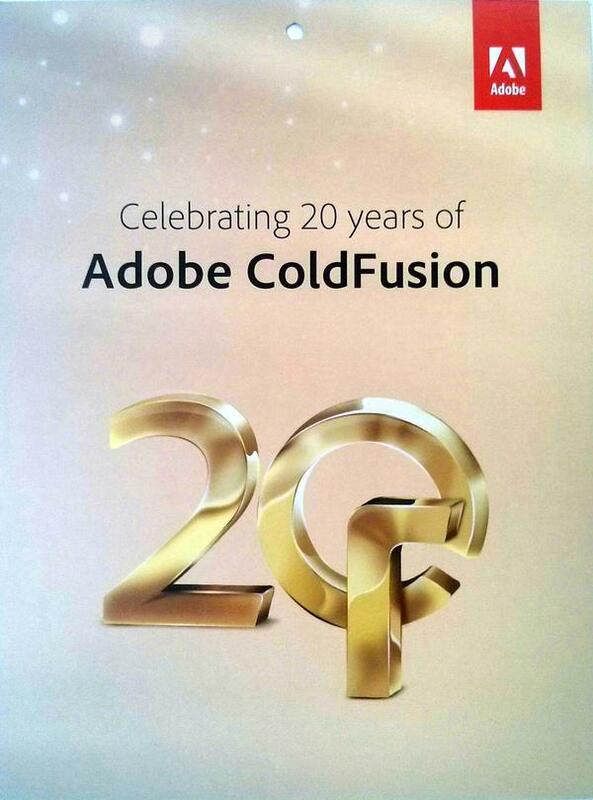 Adobe is currently working on ColdFusion 12, and I’m excited to see what will be added. 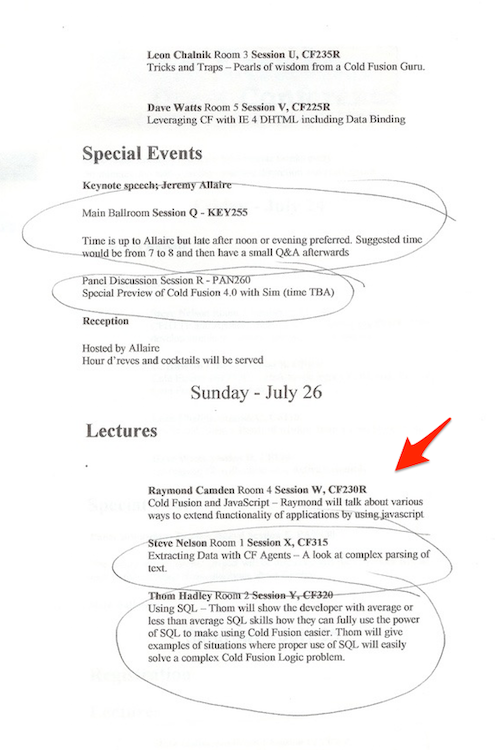 I’m also excited about the upcoming ColdFusion summit this fall. 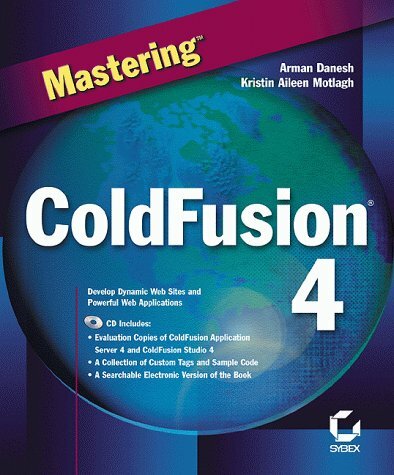 To learn more about ColdFusion’s history and this anniversary, check out the official ColdFusion blog: Twenty years of making web happen – Happy Birthday, ColdFusion! Also, for the next nine hours or so, you can get a free copy of Matt Gifford’s excellent Object-Oriented Programming in ColdFusion book!